We are a leading Service Provider of dairy cold store container rental service and dairy cold storage room service from Ahmedabad, India. Being a leader in the industry, we are engaged in offering a qualitative range of Dairy Cold Store Container Rental Service. By using advanced technology, we offer this service within the requested period of time. 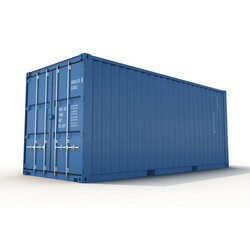 In addition to this, we are offering these cold storage container rental services at very reasonable rates. 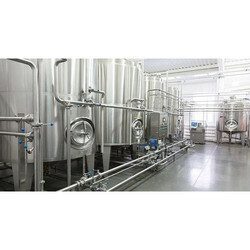 Our organization is engaged in offering a wide assortment of Dairy Cold Storage Room Service to our clients. These services are rendered by professionals. In addition to this, these storage room services are executed at industry-leading rates to provide optimum customer satisfaction.